Any major hophead will tell you: Beer sometimes smells like marijuana. And as nationwide acceptance for marijuana grows, more and more breweries seem to be pushing the limits of promoting the natural similarities between beer and pot. Colorado’s Oskar Blues knows a bit about legal marijuana, being that their headquarters are located in a state that’s become one of America’s top pot experiments. The brewery has decided to couple that growing trend with another big beer fad, the session IPA, to create a low-ABV beer that smells of—and is also marketed around—weed. 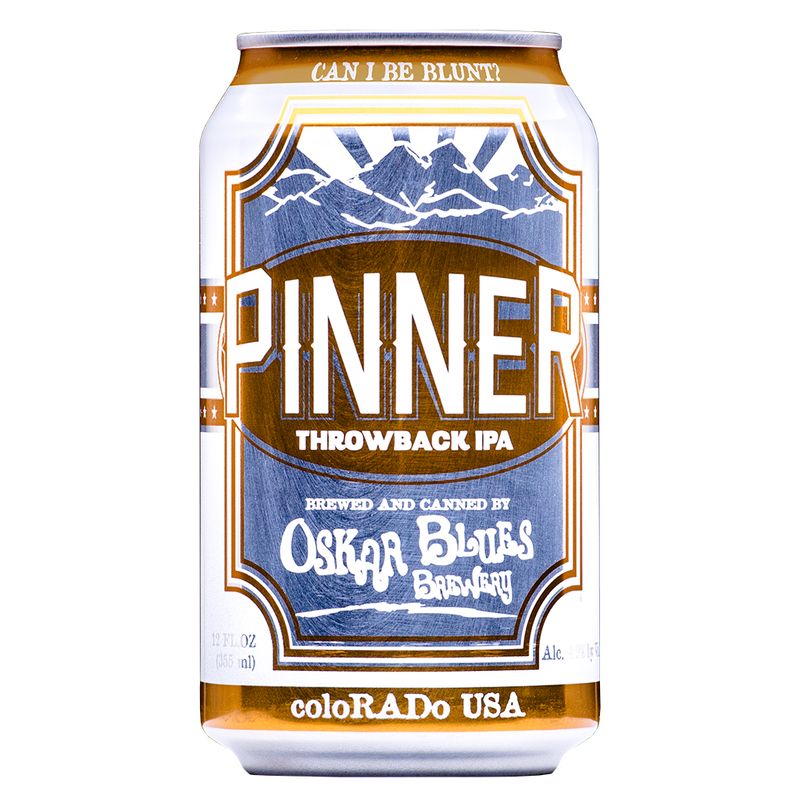 The brew is supposedly set for national distribution on March 1, which means Oskar Blues also seems to taking advantage of another trend: a continued loosening of the restrictions imposed by the Alcohol and Tobacco Tax and Trade Bureau. Oskar Blues's latest brew certainly pushes the limits. They can be blunt, indeed.